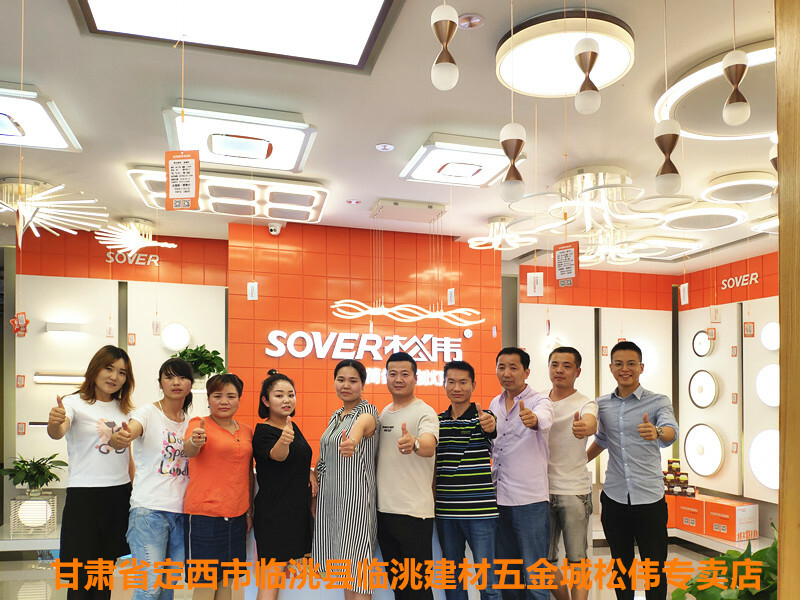 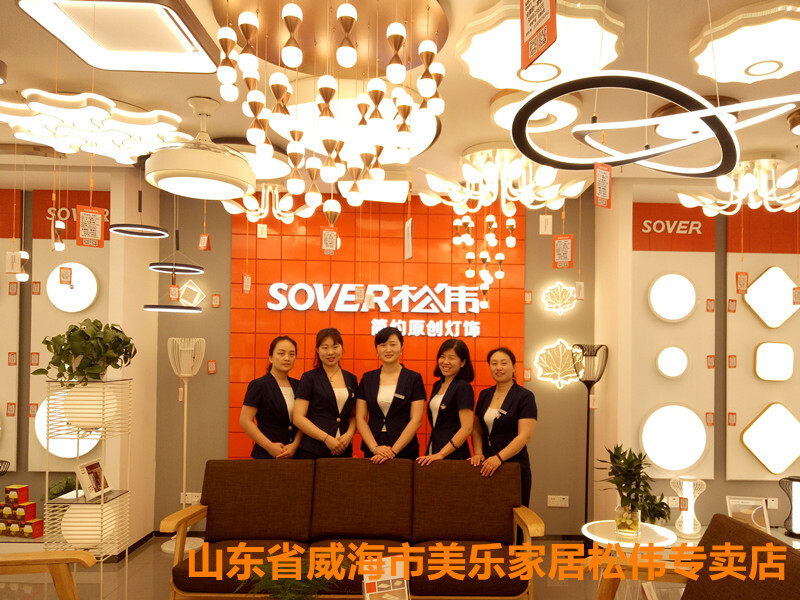 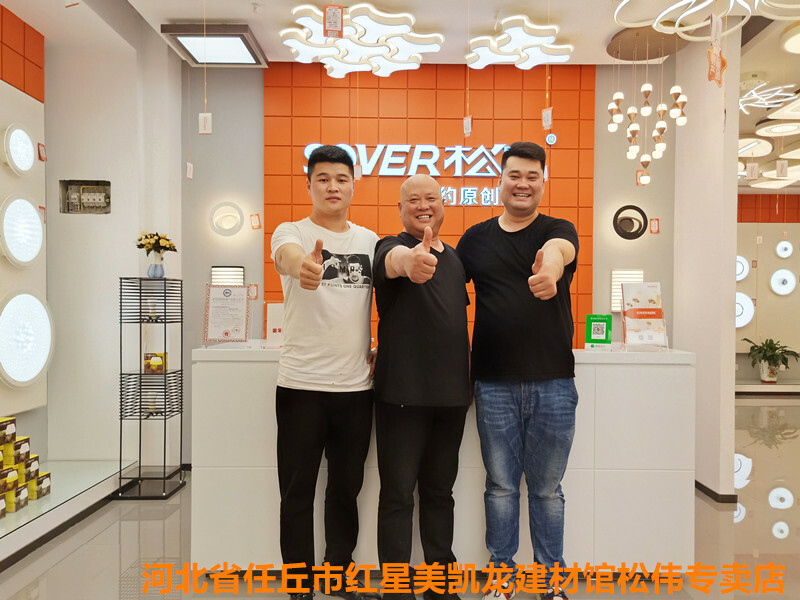 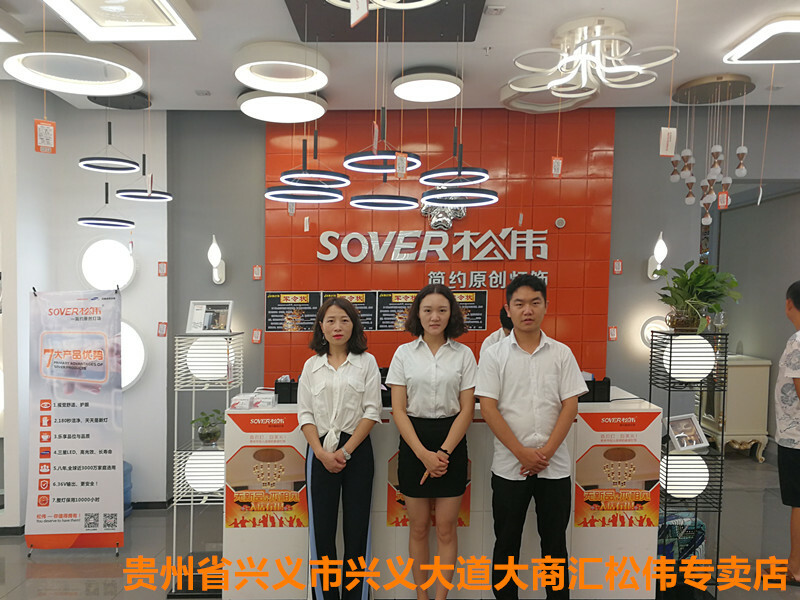 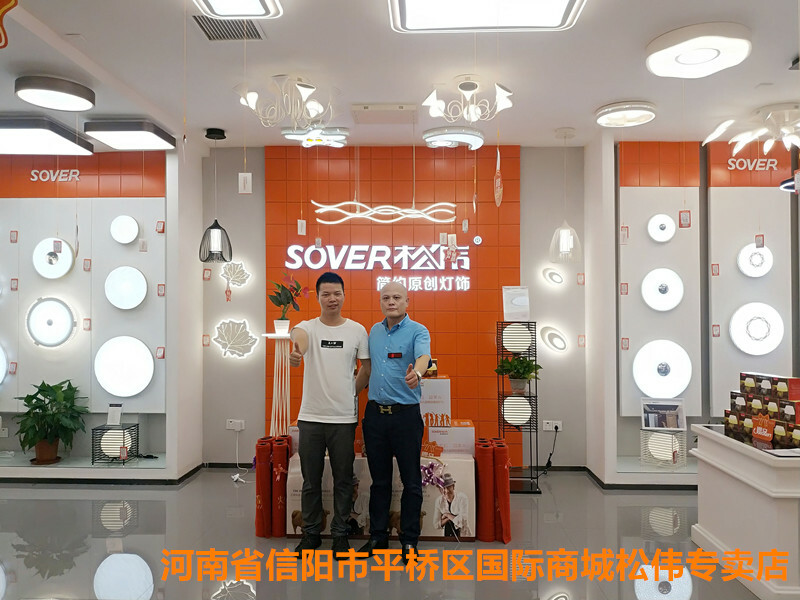 Zhongshan Sover Lighting Appliance Co., Ltd.
Sover Lighting, officially founded on August 8, 2008, the company has been committed to production and sales of high quality: living room lights, bedroom lights, dining lights, boutique table lamps, kitchen lights, decorative wall lamps, mirror lights, balcony entrance lights Home lighting lighting products such as modern minimalist style. 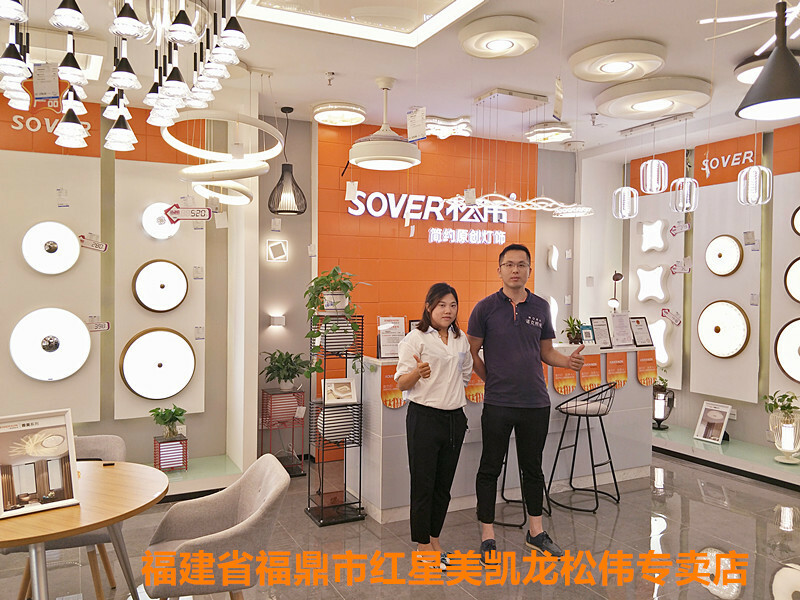 Since its establishment, the company has been aiming at “providing natural sunlight for human beings and becoming a world-class lighting enterprise”, to create ”as a corporate brand, to adhere to the road of specialization, to strive for innovative design, to appeal to products classic, healthy and orderly. 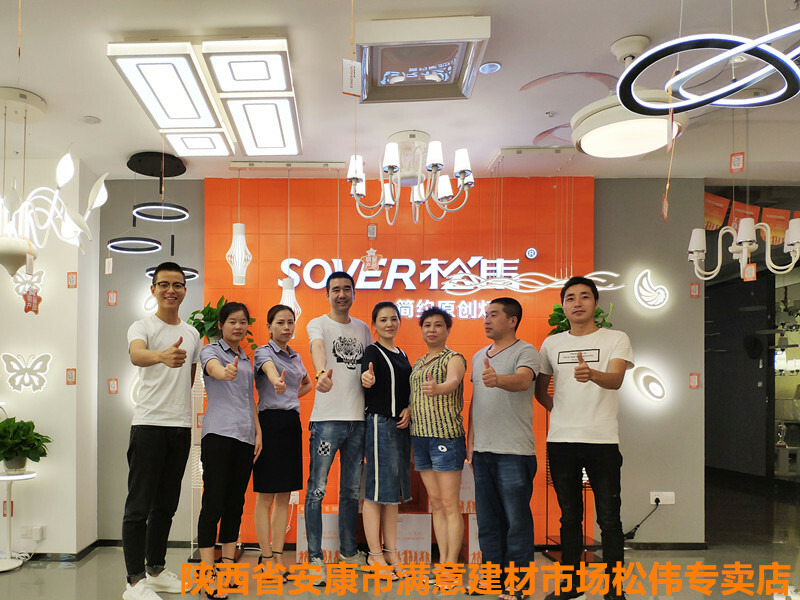 The direction of Wei Enterprise.